The Chesapeake Bayhawks opened their Major League Lacrosse (MLL) season this past Sunday with a tough loss to the Boston Cannons. Although it was a rough start to their season, look for the Bayhawks to rebound and make a push for their third Steinfeld Cup in a row. 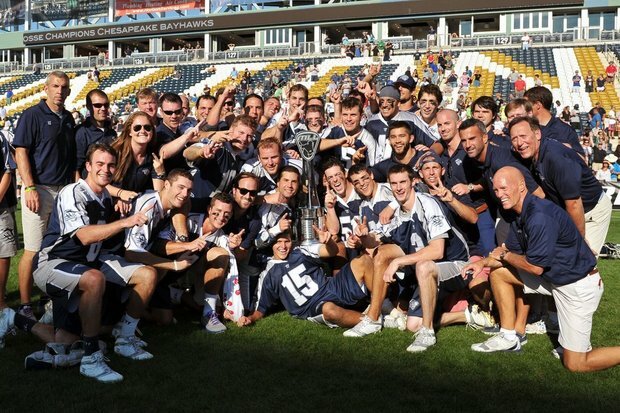 Winning 3 out of the last 4 MLL Championships and having the most championships in MLL history (5) the Bayhawks are the most successful MLL team in history. They are looking to continue their winning tradition this season. There is a local feel to this team as well, all the way from the head coach to the players, head coach Dave Cottle is a former University of Maryland and Loyola University (MD) head coach. Along with that there are 16 players on the roster that played college lacrosse at colleges in Maryland so there is a lot of Maryland pride on this team. Cottle believes having “local talent allows you to get more support from the local community.” The most notable player is John Carroll and UMBC grad Drew Westervelt. 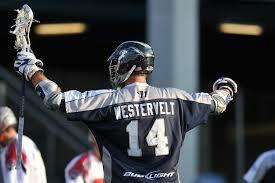 He led the Bayhawks in goals and points last season and looks to have another successful campaign this season. Newcomers Joe Walters (Maryland), Peet Poillon (Howard Community College, UMBC) and Brendan Mundorf (Mount St. Joseph, UMBC) also add a local flair and some more top tier talent. There are also some other major events happening for the MLL. The All Star Game will be taking place in Boston as Team USA will take on the MLL All Stars on June 26th and the Federation of International Lacrosse will be hosting the World Championships in Denver from July 10th to 19th. The Bayhawks have a league-high 7 players on Team USA and they will play a major role in trying to bring home the Gold Medal. Chesapeake will look to make the Steinfeld Cup Finals on August 23rd in Atlanta in their attempt to win their third title in a row. If you get a chance this spring and summer make sure you head to Navy-Marine Corps Memorial Stadium to catch a Bayhawks game. 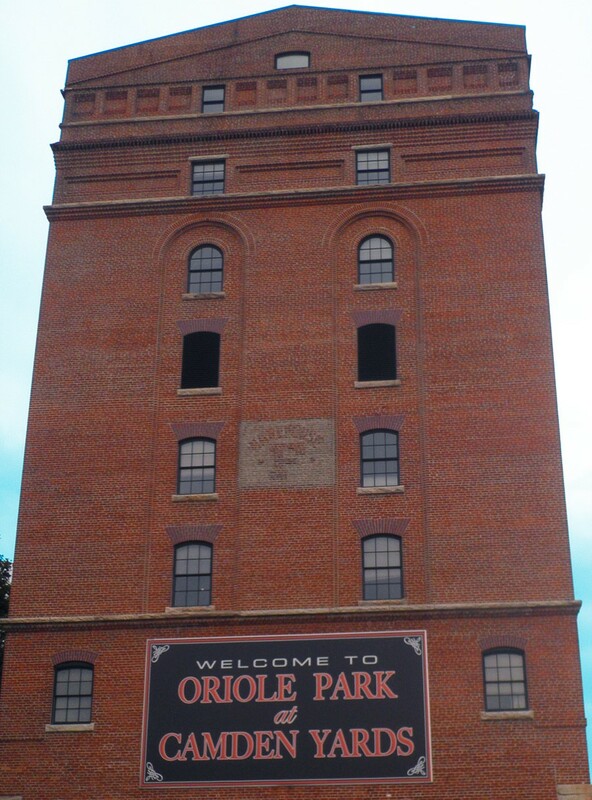 They are one of the best teams in the league, have great local talent and have amazing fans. According to Cottle the Bayhawks have doubled their season tickets over the past 4 years and are 1 of 4 teams to have more than 1,000 season ticket holders. The combination of Maryland pride, winning tradition and great gameday atmosphere makes it a great time for everyone. 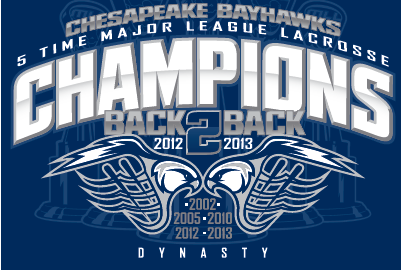 Check out the Bayhawks website in order to buy tickets today.